Music by James Dean Bradfield. 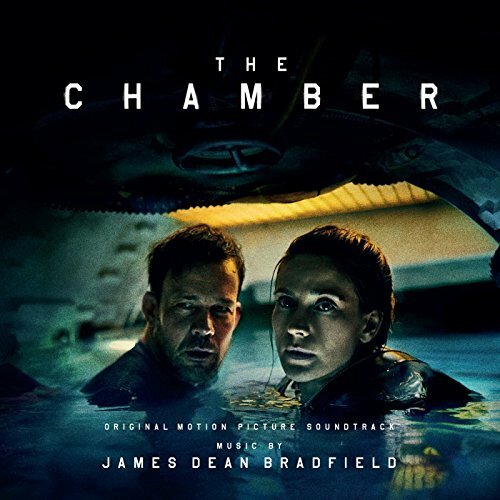 A special ops unit commandeer a commercial research vessel and its submersible, The Aurora, under the command of Captain Mats (Johannes Kuhnke) to locate a mysterious item at the bottom of the Yellow Sea off the dangerous shores of the Korean Peninusla. When an explosion causes the sub to overturn and take on water, the four-man crew enter a pressure cooker situation. And when the stark horror dawns that not all of them will escape, a desperate fight for survival ensues. The movie soundtrack of The Chamber will be released on March 10, 2017 by Sony Classical.